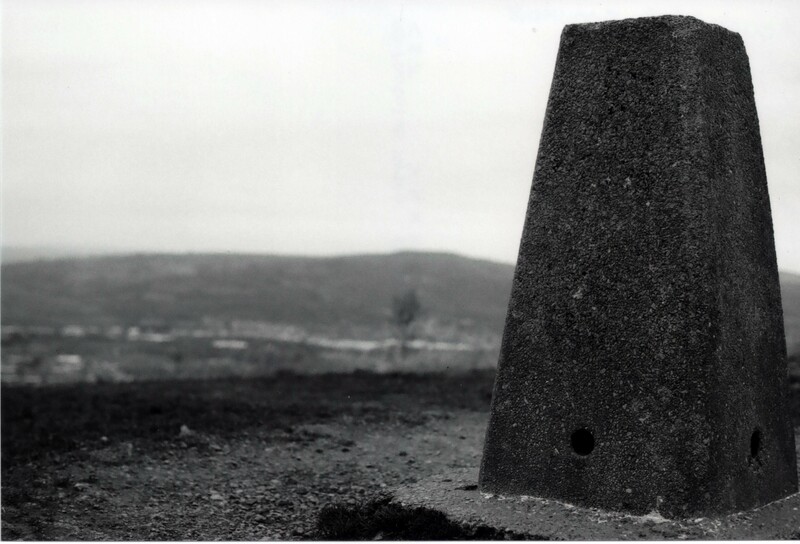 This pyramid shaped stone sits on top of Caerphilly Mountain, although I would call it more of a hill than a mountain. The stone takes up the vast majority of the right side of the frame,increasing it’s size and impact on the image. The textures of it and the surrounding rough ground are focally sharp and detailed while while the town itself can be seen blurry and faint in the distance. Taken with my Olympus OM-1n with 50mm lens on Fomapan Classic 100 film at f2.8 1/250th sec.